Finland’s leftist Social Democrats party has won the general election by a thin margin, capturing two more seats than the nationalist Finns Party, according to final results from the justice ministry. The results reflect a mounting sense of insecurity in the Nordic nation over immigration, welfare and climate change. 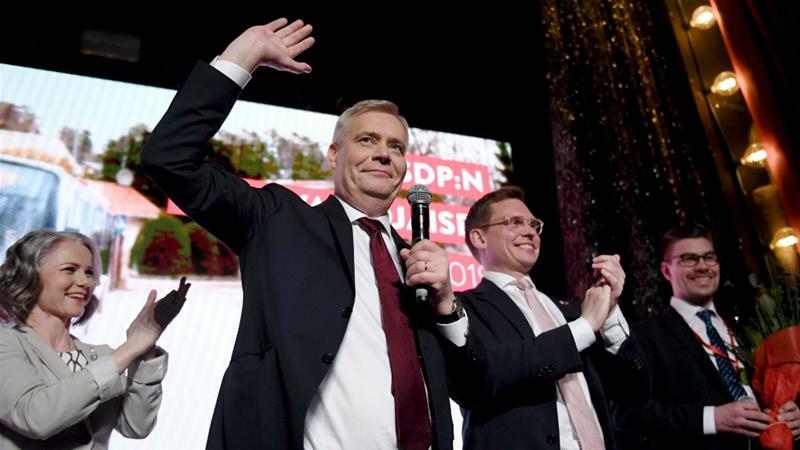 Tipped to win, the opposition Social Democrats scored 17.7 percent, winning 40 seats in the 200-seat parliament, while their eurosceptic Finns Party rivals were at 17.5 percent – 38 seats – after Sunday’s election. Previous articleSudan transition: Will protesters and military reach agreement?